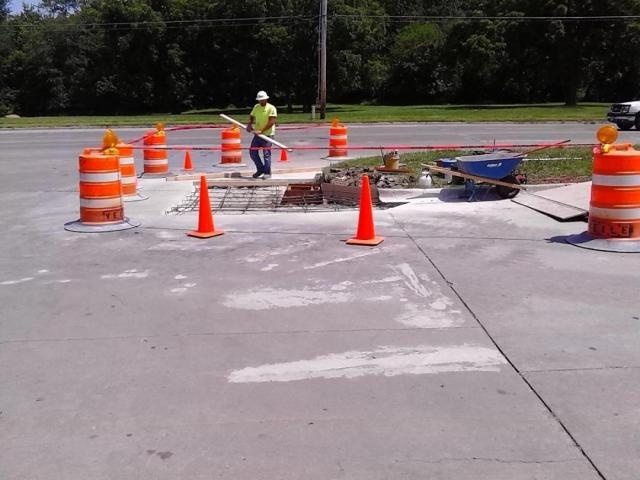 Call Veile Contracting Inc for construction services in Salem, IA. Thank you for choosing Veile Contracting Inc to be your Commercial-Industrial service contractor. We are proud to provide you with construction services at cost effective prices and high quality. For your protection, we are licensed, insured, certified, and registered. Our owner Joseph B. Veile and our company have been serving the Midwest for over 5 years. We have a variety of accreditations which makes us more than qualified to serve you. Give us a call for more information. Over 11 Years Commercial/Industrial Experience. Copyright © Veile Contracting Inc, 2018. All rights reserved.